There are a number of ways we can work together on your projects. Potential collaboration opportunities are outlined below, though I’m open to suggestions so if I haven’t covered your project idea please get in touch for a chat and we’ll see if we find a solution that works for us both. I have four years’ experience as a freelance writer and have been running this blog for just over a year. In that time I’ve worked with a number of different companies and have experience producing different types of content. This includes travel, tourism and destination copywriting, blog posts, articles, destination guides, and general travel tips and tricks. To find out more about my travel copywriting services, head over to The Wandering Wordsmith or contact me here. I’m a professional proofreader and copy-editor with experience working on travel material. I can check your content to ensure it’s polished and ready for publication, or if it requires more work I can rewrite or restructure it and check it’s consistent and meets your house style. 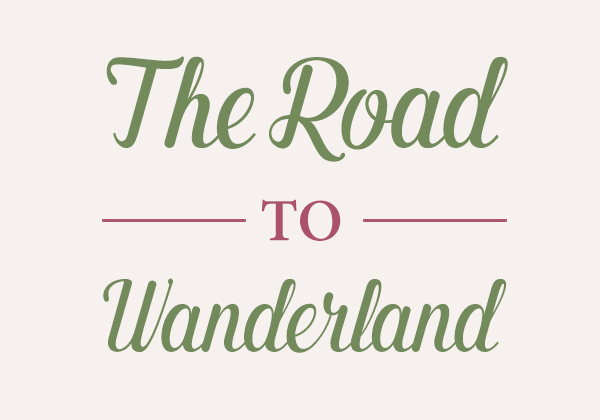 To find out more about my proofreading and copy-editing services, head over to The Wandering Wordsmith or contact me here. If I feel your products or services fit my blog and audience, we can partner up! I offer thorough, honest reviews for travel-related products and services. If you have something you’d like me to promote, please get in touch. Everything I review will be shared and promoted on my blog and across social media too. If you’d like to discuss an opportunity to work together, I’d love to hear from you. Contact me here to discuss your project.